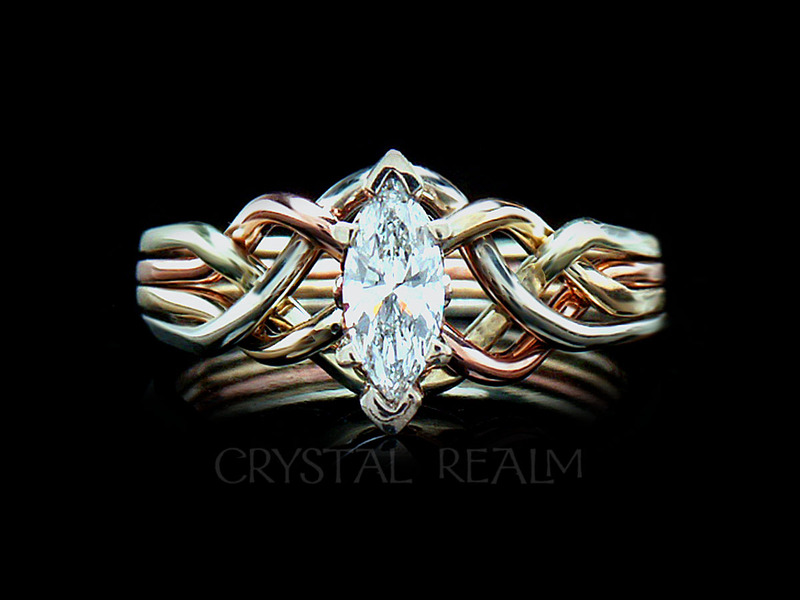 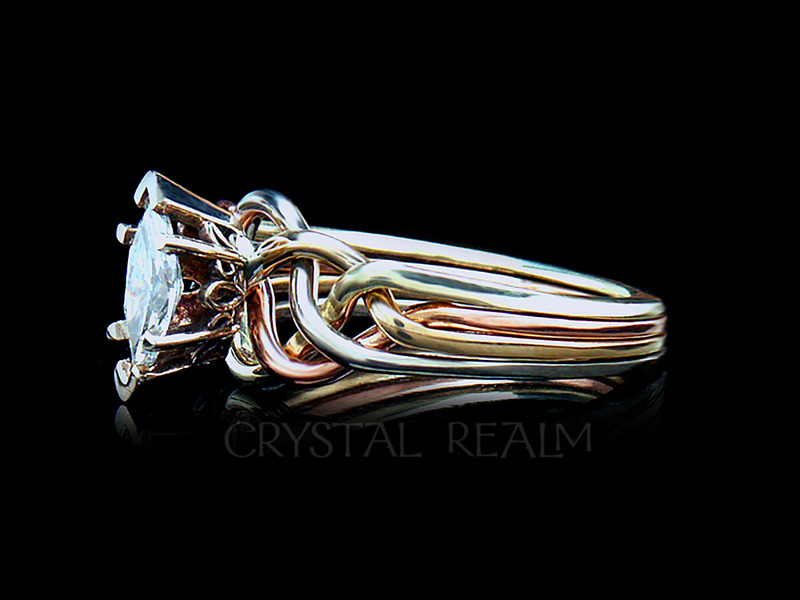 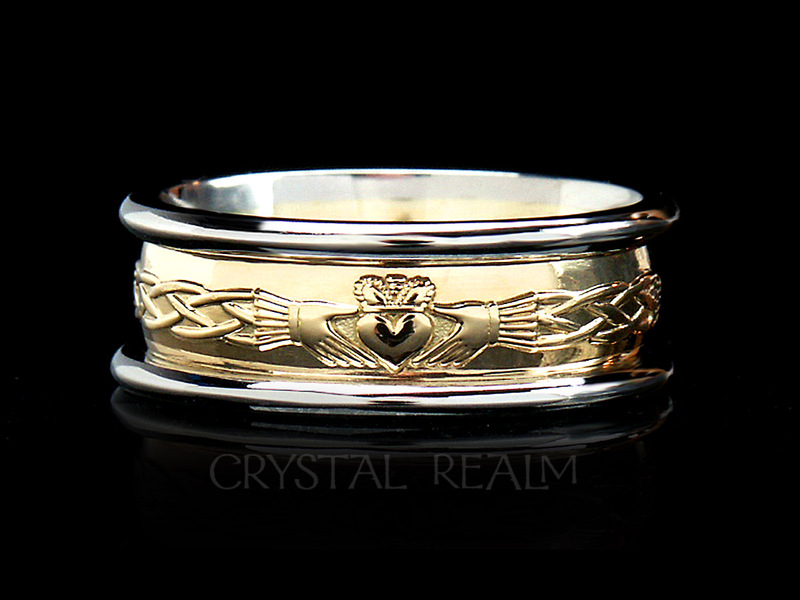 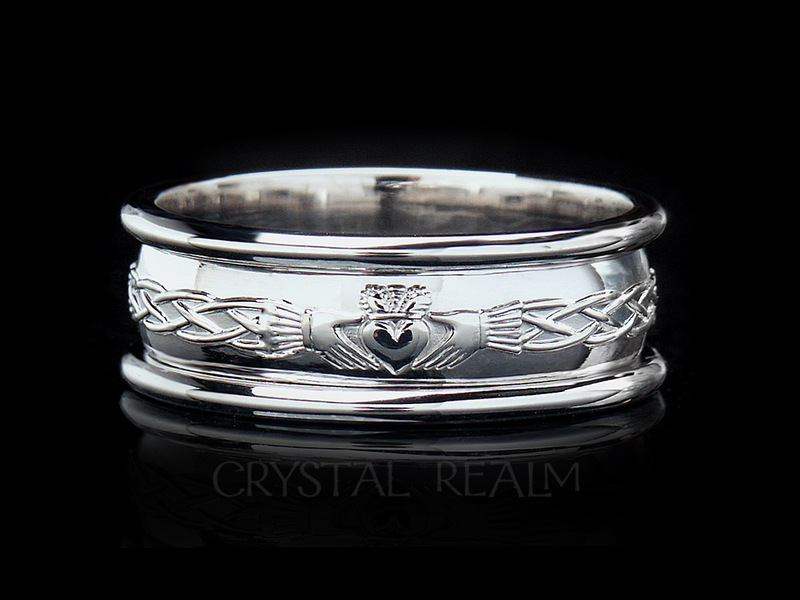 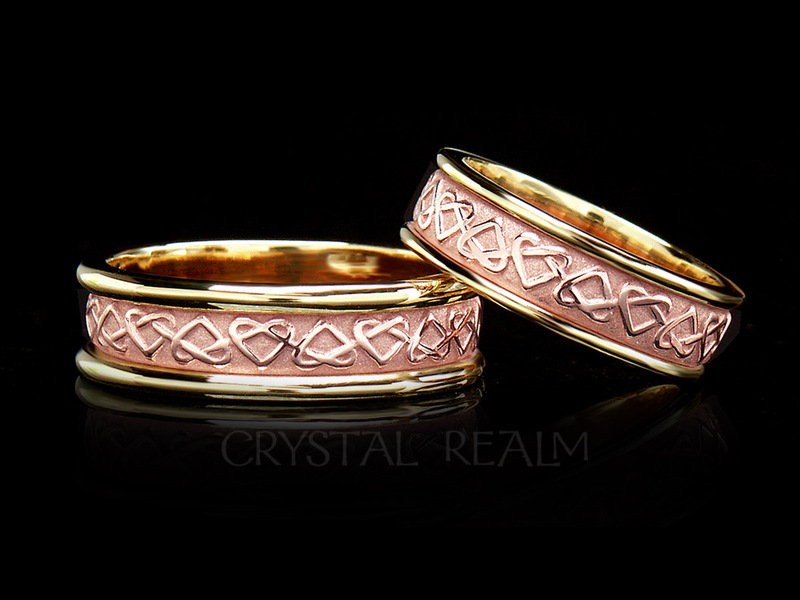 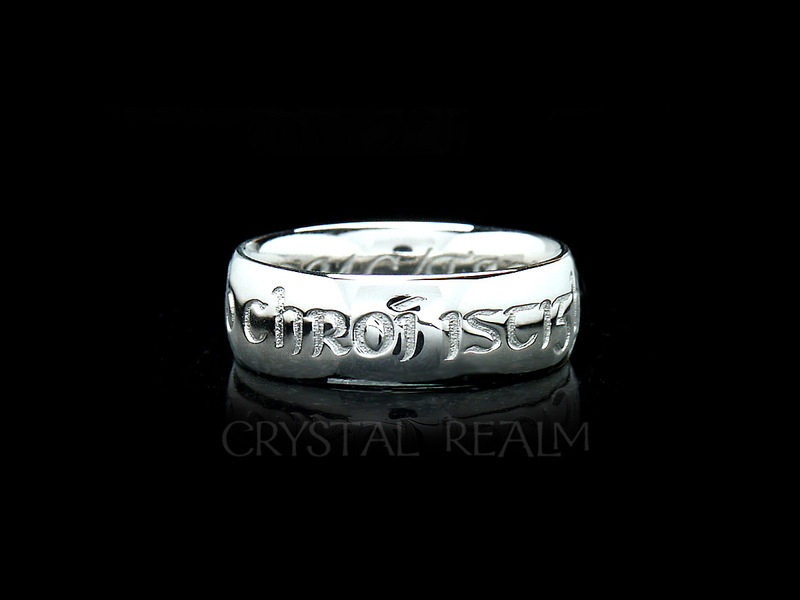 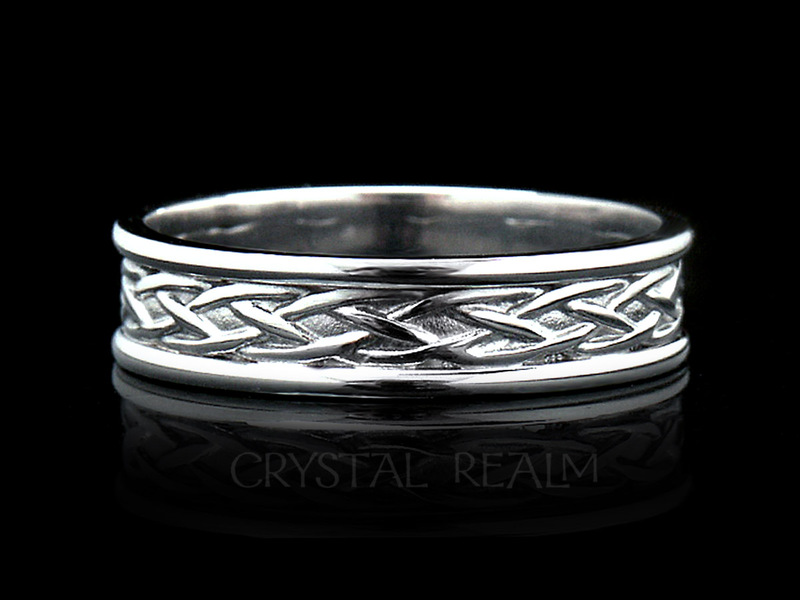 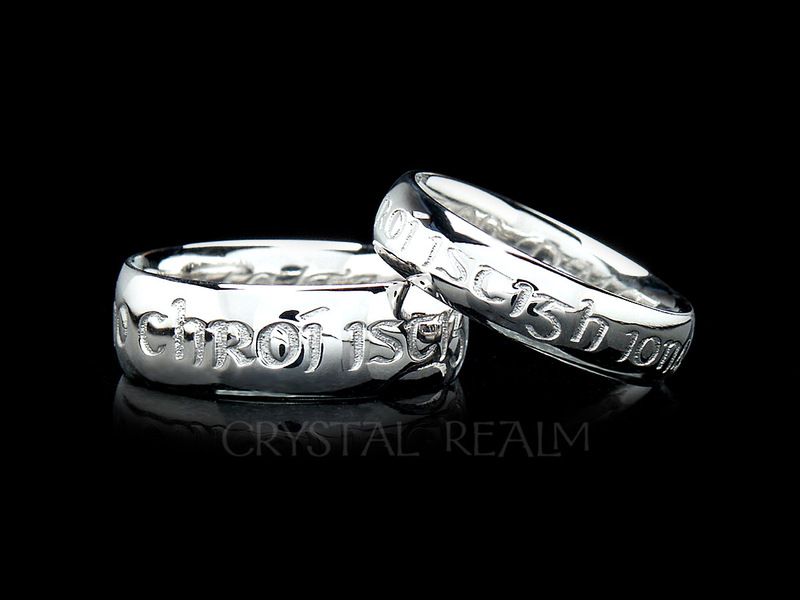 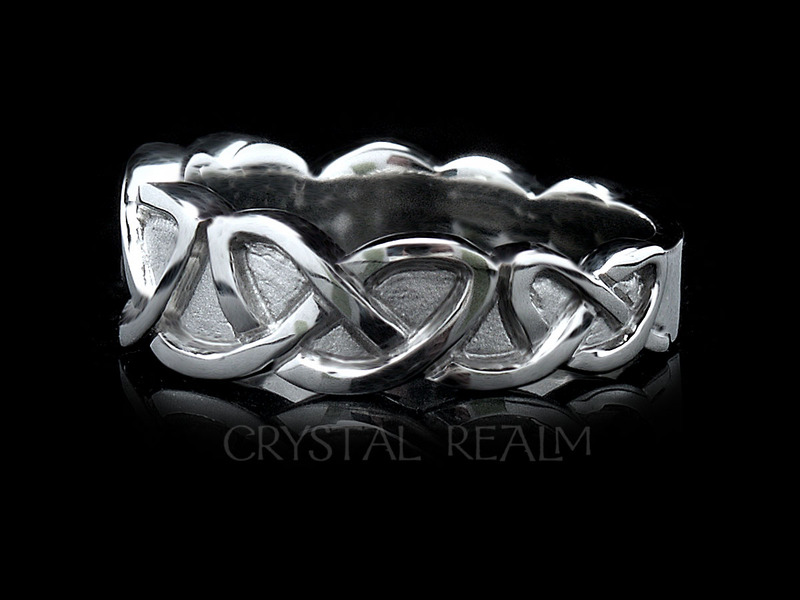 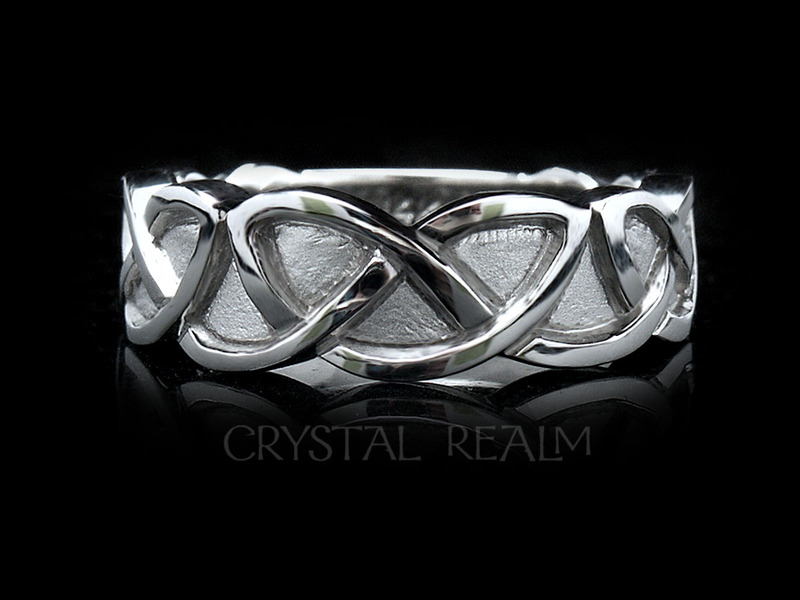 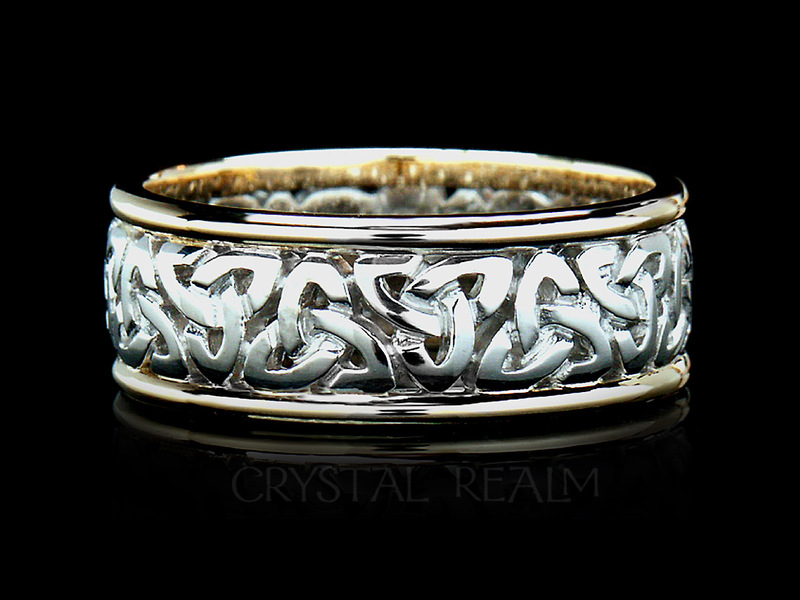 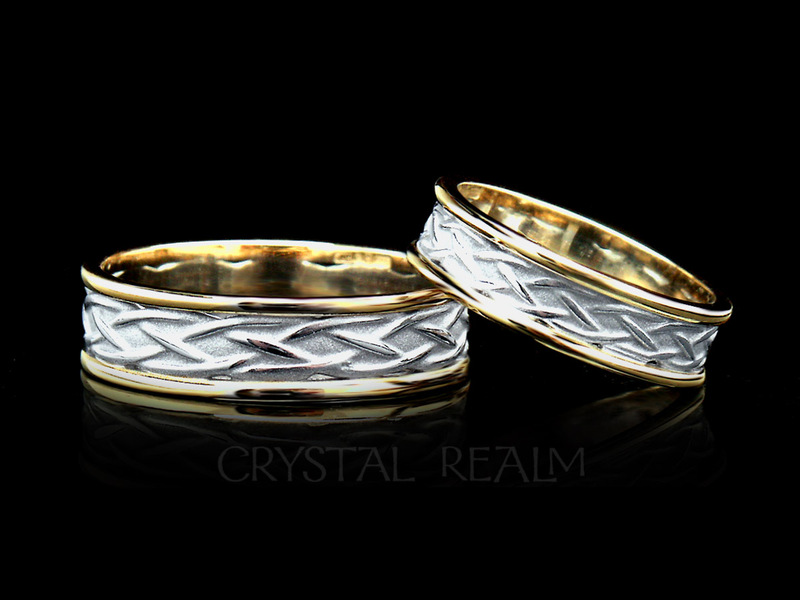 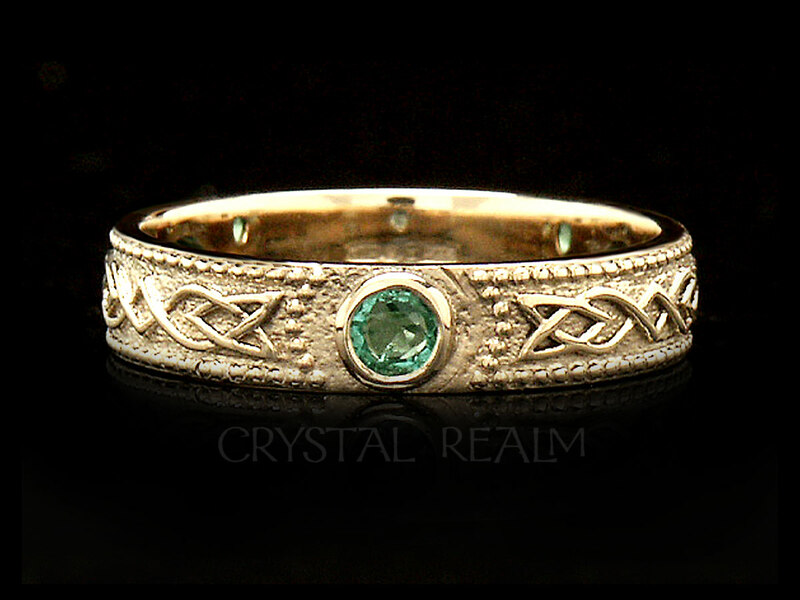 A Celtic eternal weave band proclaims your devotion with a perfect circle of love, interconnectedness, and lasting commitment. 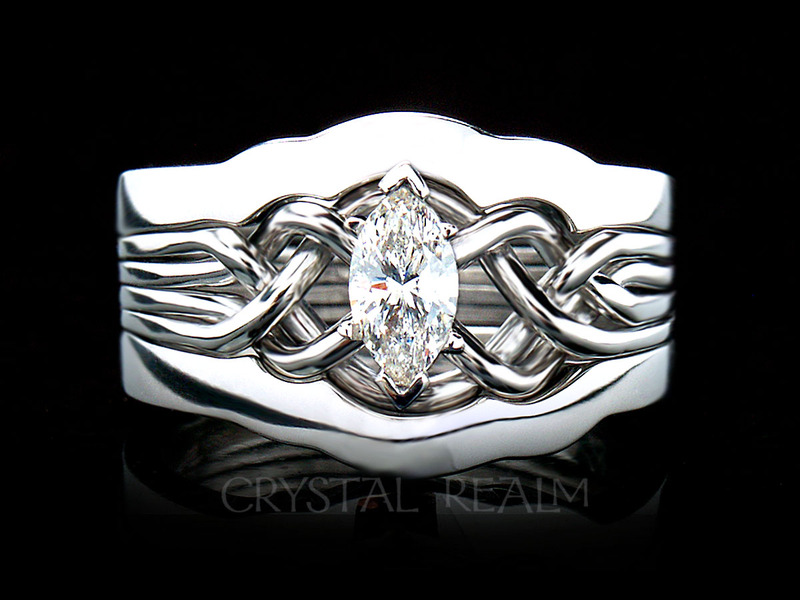 Precious metal: Palladium, a naturally white, platinum-family metal that is completely non-allergenic and very durable over time. 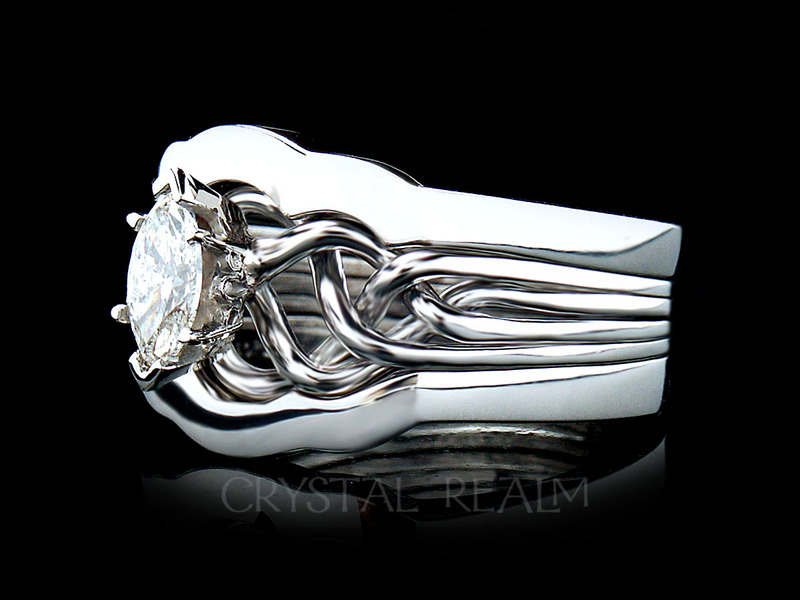 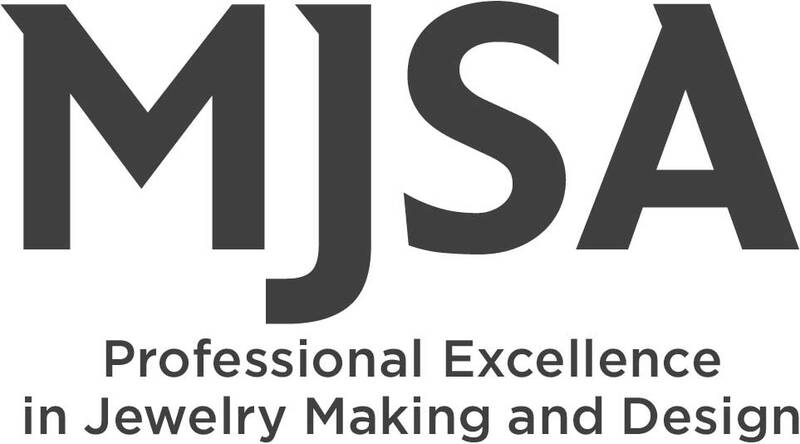 It has all the fine qualities of platinum, only it is less dense so therefore weighs less, and it is currently less costly than gold. 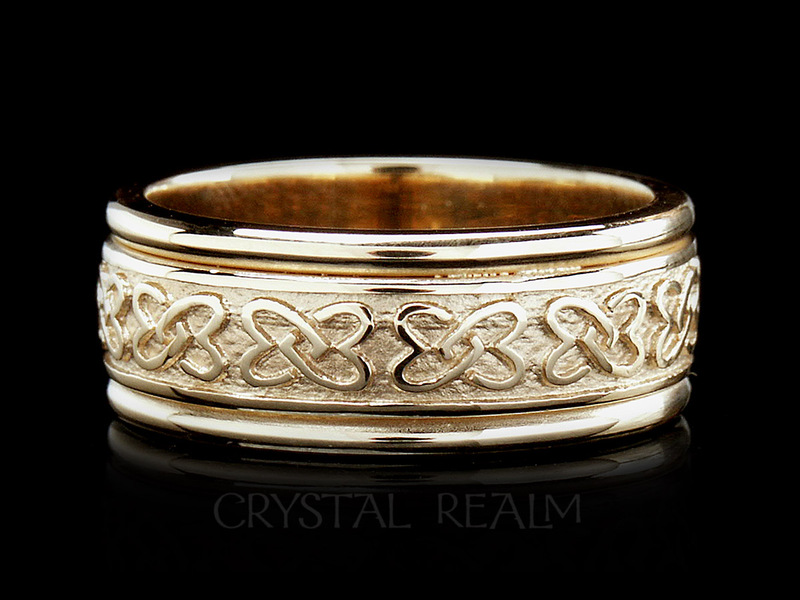 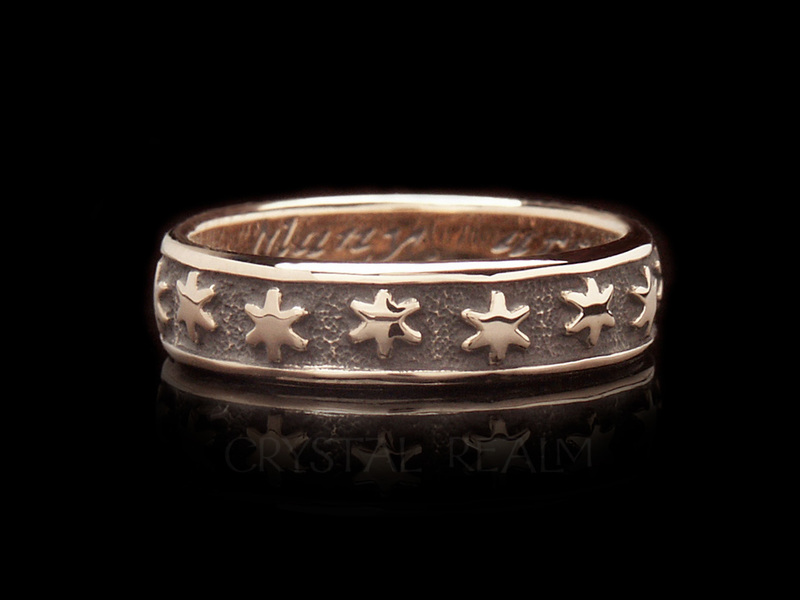 Widths and weights are approximate and may vary with ring size.